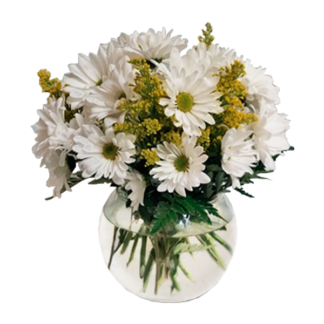 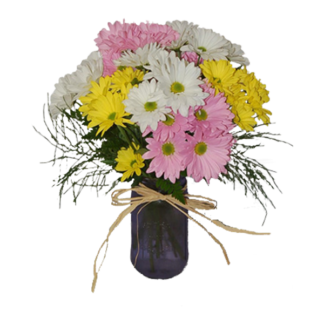 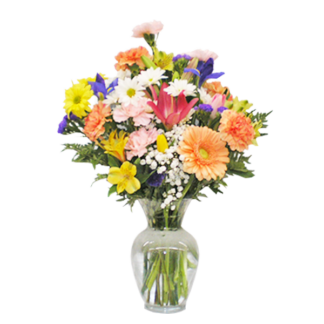 - Provides floral arrangements for any occasion. 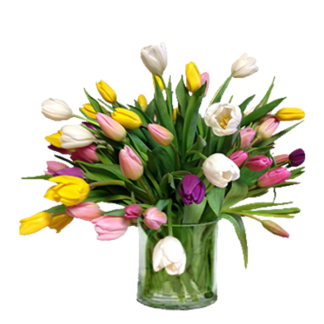 Bryan's Flowers has been proudly serving Fairfield and all of Butler County, Hamilton County and Northern Kentucky since 1982. 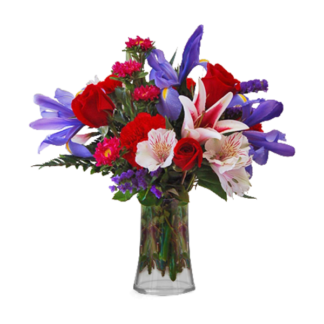 Let Bryan's Flowers be your first choice for flowers.